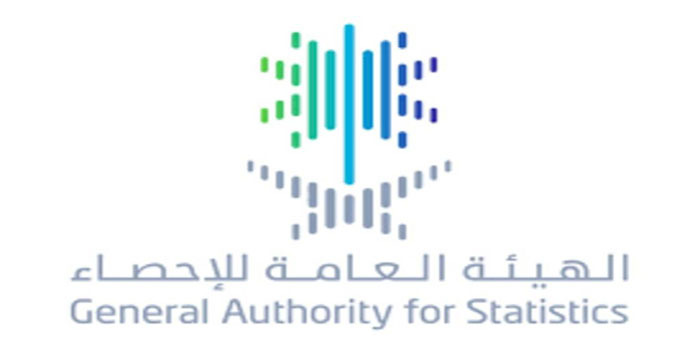 Saudi Arabia’s trade surplus registered a year-on-year increase of 160.7% in June, according to a recent report by the Saudi General Authority for Statistics (GASTAT). The kingdom’s trade surplus grew to SAR 61.34 billion ($16.36 billion) in June, up from SAR 23.53 billion ($6.27 billion) in June 2017. Month-on-month, the GCC nation’s trade surplus jumped 23.4% in June, compared to SAR 49.7 billion a month earlier. Moreover, the merchandise trade went up 37.8% to SAR 129.75 billion in June, from SAR 94.18 billion in the prior-year period. It is worth noting that the Saudi merchandise exports surged 62.3% year-on-year to SAR 95.5 billion in June, while merchandise imports declined 3.2% year-on-year to SAR 34.2 billion in the same period.